How, and why, to clean SVG markup | Adam McKenna - Full-stack web developer and technical blogger based in Frankfurt, Germany. The above SVG markup comes to a total of 21 lines of code. Now, relative to your standard HTML file, this may not seem like a lot, but it’s quite a lot of lines for an simple SVG, typically I work with SVGs of around 4-10 lines. 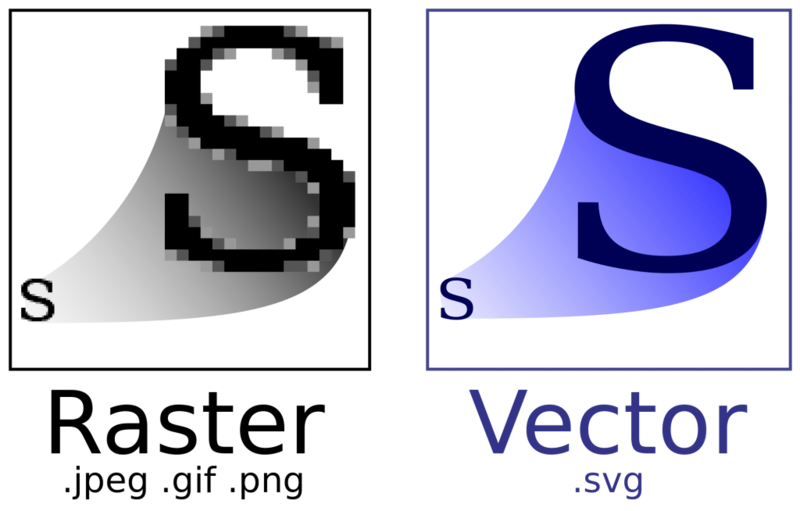 Our <svg> tag comes packaged with the version attribute, specifying it is using the latest version of SVG – SVG 1.1. After the removal of the <g> tags, the positioning of the SVG elements was slightly off by 3px, I adjusted the starting point of the viewBox to compensate. While it’s true that there are a host of automated SVG optimisers that will, as the name suggests, automatically optimise the markup of an SVG for you, but this can come at a cost. You can find an interesting Twitter thread on the topic by Sara Soueidan et al here, which is also the source of the above quote. Whilst it is true, an SVG minifier, such as SVGOMG, could do most of the leg work for you, but could damage the quality of the SVG. The choice is yours. Of course, it’s all contextual. Figure out if you have time to optimise your SVGs, and if it’s viable to do so, go ahead! If not, that’s fine too.